Michelle Hernandez, a shareholder at the Modrall Sperling law firm, was elected President of the New Mexico Defense Lawyers Association (NMDLA) for 2012 at its December, 2011 meeting. 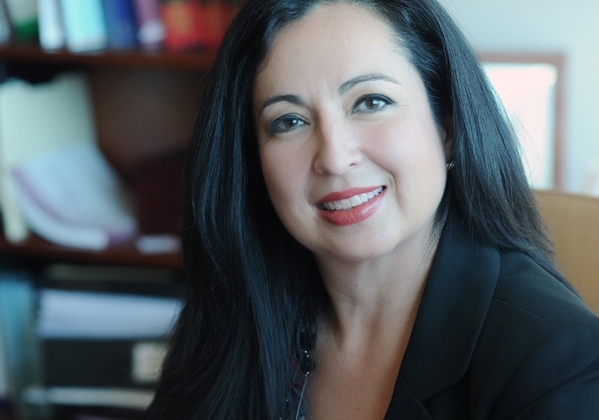 Hernandez, Board Certified in New Mexico as a Health Law Specialist, concentrates her practice in the areas of healthcare, litigation, products liability, torts and personal injury. Prior to joining Modrall Sperling, she served as a judicial law clerk to the Honorable Joseph F. Baca, Senior Justice for the New Mexico Supreme Court. Hernandez currently serves on the New Mexico Supreme Court Rules of Civil Procedure Committee and serves as Chair of the Modrall Sperling Healthcare Practice Group. New Mexico Defense Lawyers Association provides a forum where New Mexico civil defense lawyers can communicate, associate and organize efforts of common interest. NMDLA presents CLE seminars and serves as a representative of the civil defense bar. The NMDLA’s Defense News, its quarterly newsletter, is sent to all members and all judges in New Mexico.